Coming soon … KING TOOLS! Profilo KING-LINE in acciaio inox AISI 316. 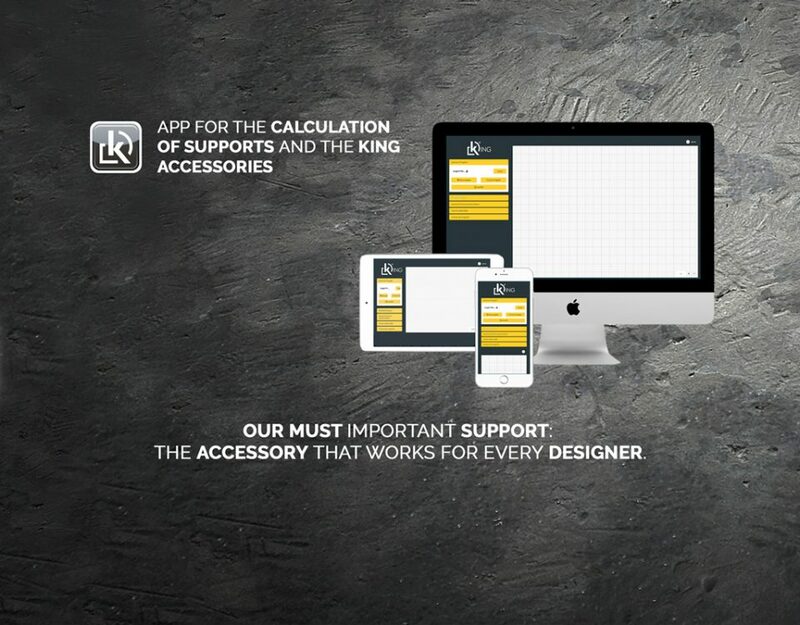 The King range is enhanced by exclusive Tools, which will make the realization of all the details of your raised flooring an authentic masterpiece. 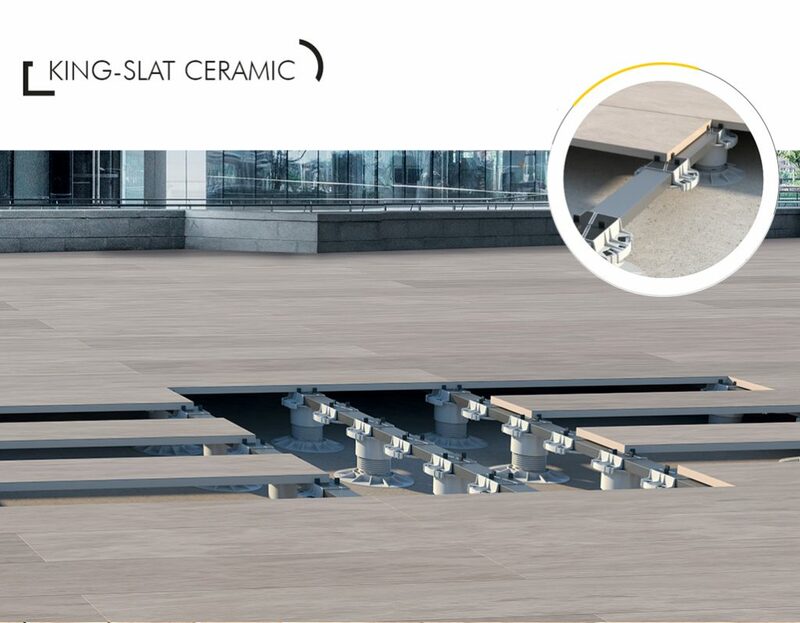 Today, we discover the functionality and elegance of the KING-KLIP and the KING-LINE profile in AISI 316 stainless steel, exclusive accessories for creating infills and steps in raised flooring. 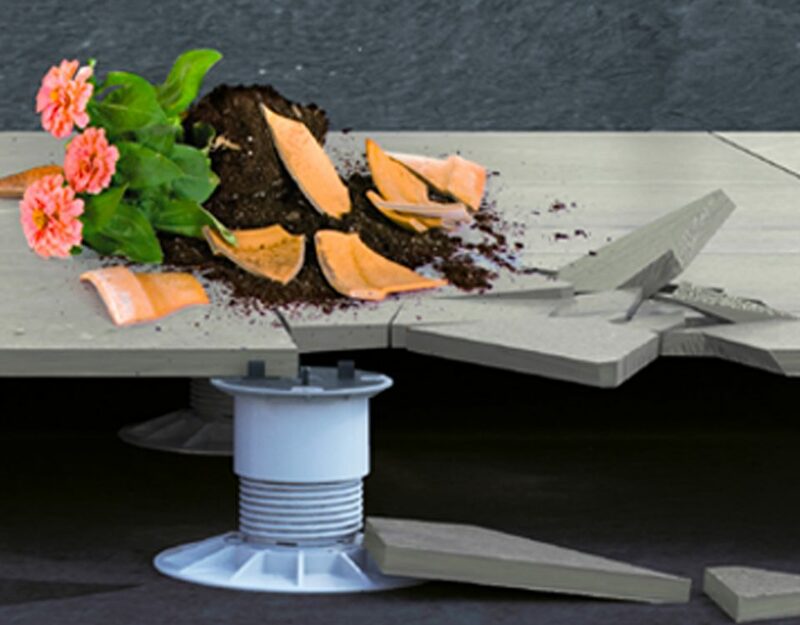 The complementary KING-KLIP UP and DOWN fixings are designed to fit perfectly, simply and quickly into the base and top of KING supports, without screws or other fixings. 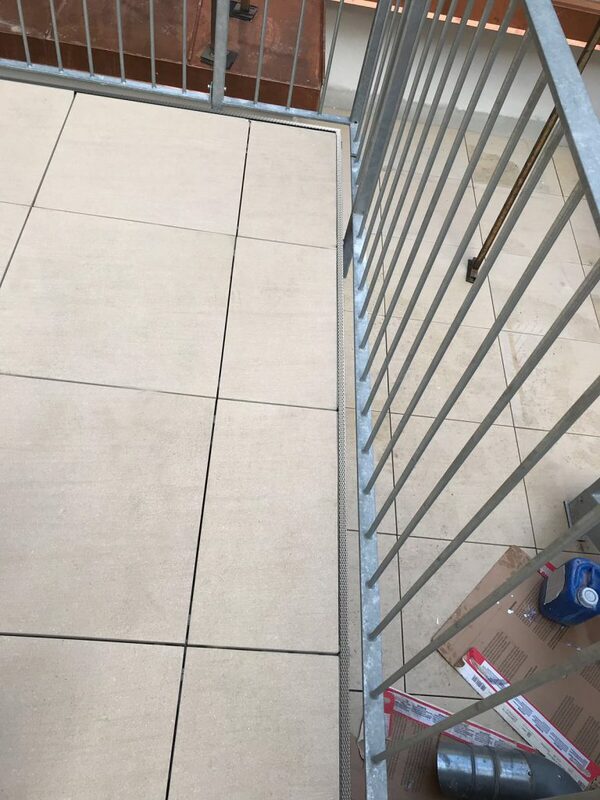 KING-KLIPs provide excellent fastening, mitigating the risk of any slippage of the tiles that make up a step. 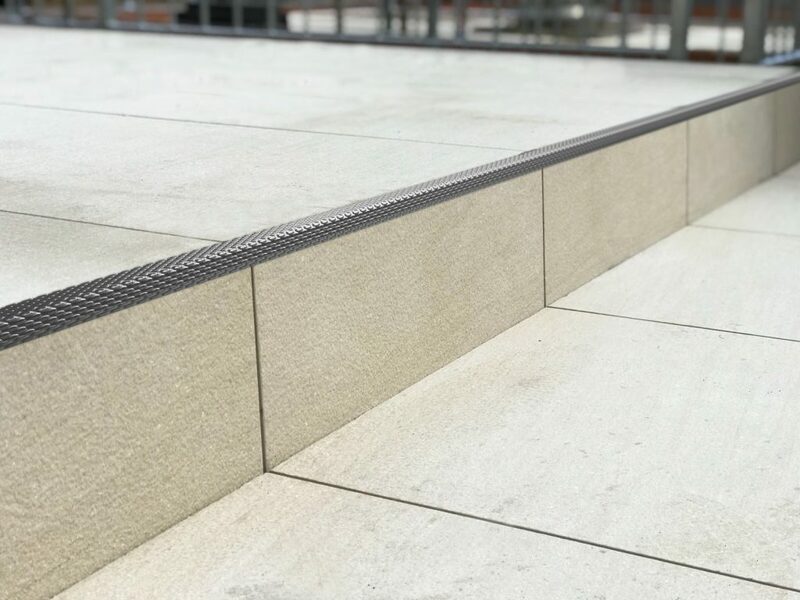 The KING-KLIP fixing system can be complemented with the use of KING-LINE, the AISI 316 stainless steel ashlar profile, with anti-stagnation finishing, which wraps around batting tiles to obtain a refined finishing touch.